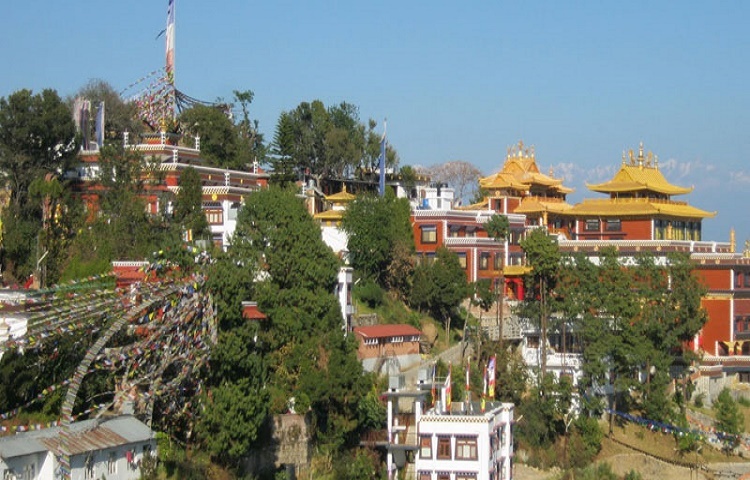 Chisapani, Nagarkot, Namo Buddha, Kathmandu trek is one of the easier trekking trail in Nepal designed to explore nature and culture of Nepal’s countryside and the amazing mountain views. This trek is also known as Around Kathmandu Valley Trek. 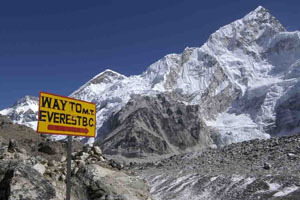 It is suitable for those who has limited holidays for Nepal trekking and fit for all age group and for all seasons. Kathmandu valley is surrounded by green hills that are covered with terraced farms, picturesque villages and lush green forests. Despite being close to Kathmandu these areas are still not affected by modernity and still preserves a traditional lifestyle. Our trek begins from Sundarijal after 1 hour drive from Kathmandu. 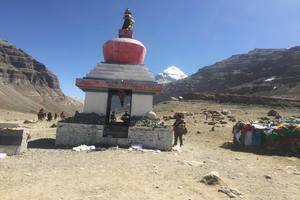 We walk through beautiful villages of Tamang and Chhetri people ascending up to Shivapuri National Park then trail descend to Chisapani. 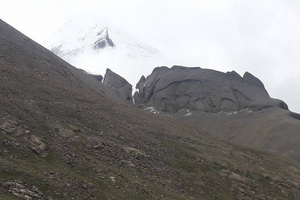 Chisapani is a small hill station with great view of Himalayas. Then we trek downhill passing Jhule and Jasing Pauwa we reach Nagarkot- a famous hill station for sunrise and sunset view. 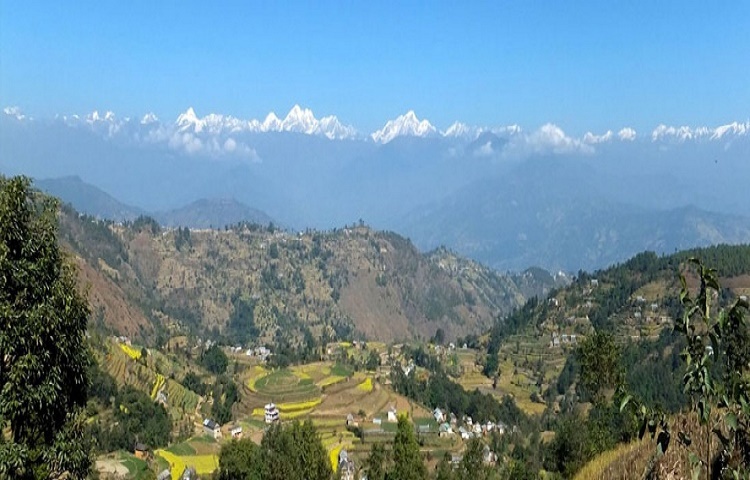 Nagarkot provides best view of three Himalayan region (Everest, Langtang and Rolwaling Himalayan range). Sunrise view above these mountains are truly mesmerizing. We walk enjoying the nature and culture passing through forested area and villages to Dhulikhel, a beautiful town. Then we continue to Namobuddha, a famous sacred place of Buddhism in Nepal. Day 07: Full Day Sightseeing at Kathmandu and farewell dinner. Today after having breakfast we start the journey by bus or private vehicle to Sundarijal and then we trek to Chisapani which is very popular for capturing the mountainous view. Overnight at Chisapani. After having breakfast we begin our trek to Nagarkot. 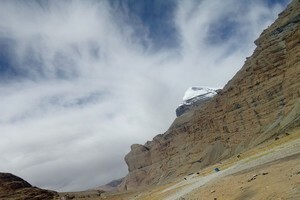 The place is very popular for cold climatic condition and is very rich in the panorama mountain view. We will hike to Nagarkot our ending point of the destination. Today after having breakfast we descend to Dhuliikhel from Nagarkot. Dhulikhel is popular in cultural diversity and agricultural farms. You can see lots of agricultural products on the way. Overnight at Dhulikhel. After having breakfast we will trek to Namobuddha. 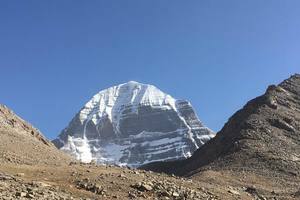 The place is very popular in its climatic condition as it has got mountains climatic condition. Its cold in Namobudhha. The place is popular in the big Buddha Stupa. One of the biggest stupa of nepal. You can also have a meditation in Stupa if you like for a while. Overnight at Namobuddha. Today we trek to Panauti. The place is very popular in Nepali culture. The oldest basti or Nepali cultural place of Nepal. You will gave a chance to visit many Nepali hindu temple in Panauti. Then we will drive to Kathmandu. Overnight at Kathmandu. You start a guided tour to four of UNESCO World Heritage Sites in Kathmandu. Kathmandu Durbar Square holds the palaces of the medieval Kings who ruled over the Kathmandu Kingdom. Pashupatinath houses a sacred Lingum, or the phallic symbol of Lord Shiva. The Aryaghat alongside Pashupati and on the banks of the Bagmati River is a famous funeral site for the Hindus. The Buddhists shrine of Boudhanath is one of the largest stupas in the world, and one of the holiest Buddhist pilgrimage and tourist destinations in Kathmandu. 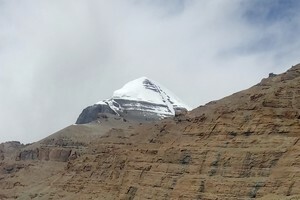 The area of Boudhnath is also famous for over 50 Tibetan Gompas or monasteries. Swayambhu meaning the "the self-existent" is popular among the foreigners as the Monkey Temple owing to the large number of monkey population residing in the area. Then we will do the farewell dinner in Kathmandu onto completing the trekking.